We're pleased to offer this very beautiful 1971 Jaguar E Type. This is a three-owner car from the time it was new that has lived in Southern California its entire life. All three owners were avid Jag enthusiasts and this car has been shown at Jaguar events throughout its entire life. 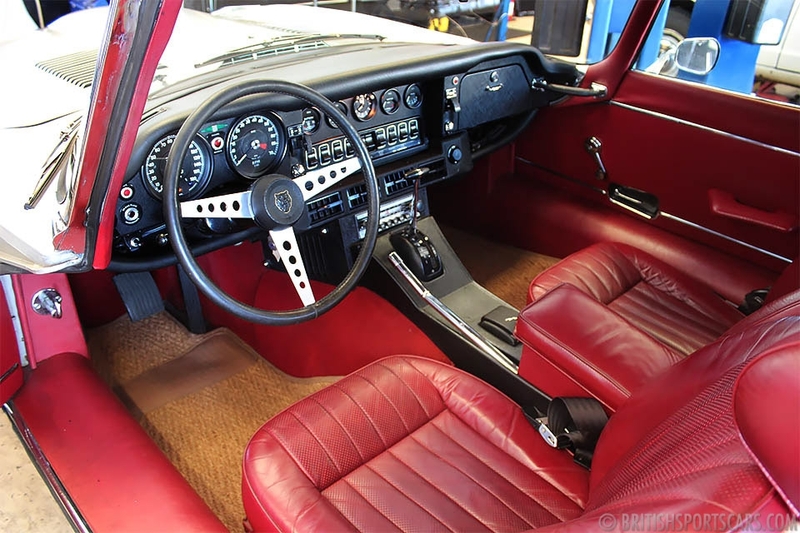 It has 65,310 original miles and has been incredibly well maintained. 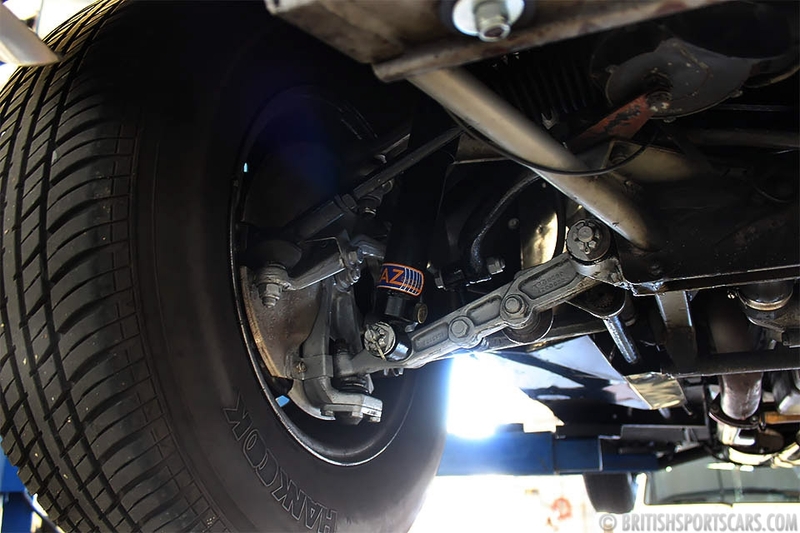 The transmission was fully rebuilt in 2014, and in 2015 over $21,000 repairs were performed, including a full engine-out service during which the engine bay was painted and fully detailed to show quality. 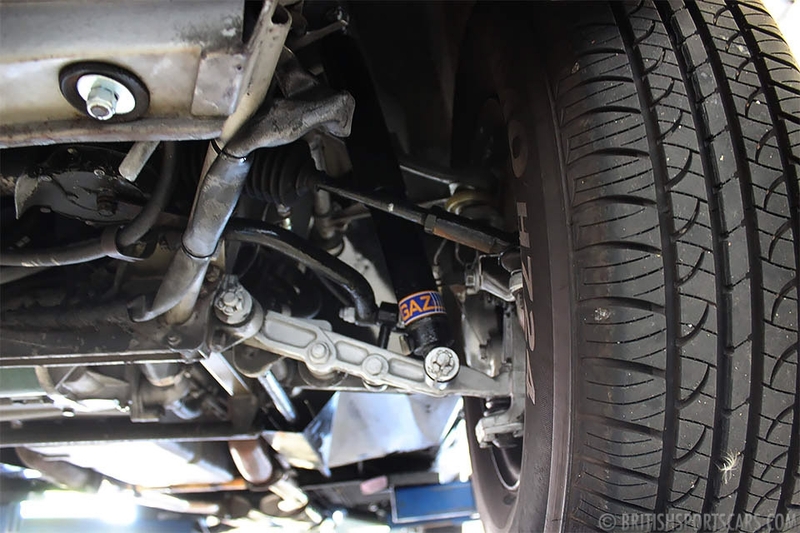 The front and rear suspension was fully rebuilt, alloy radiator installed, along with new SU carburetors. 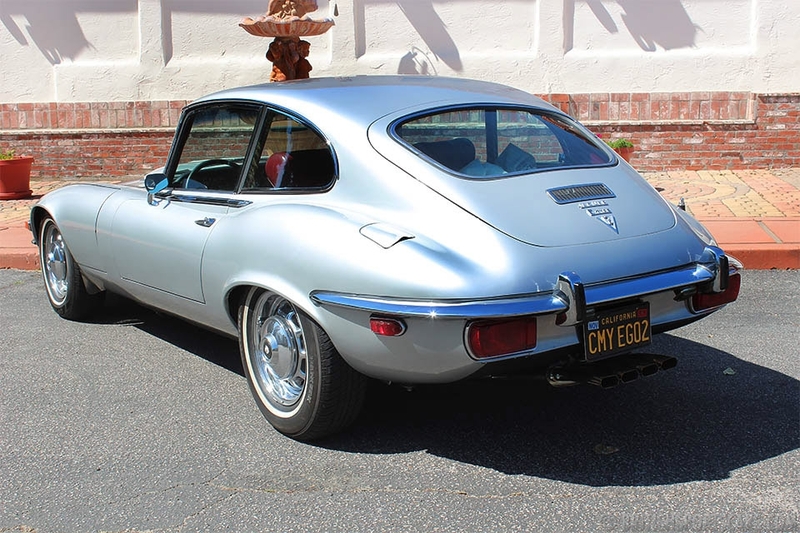 Cosmetically and mechanically, this E-Type is in excellent condition. 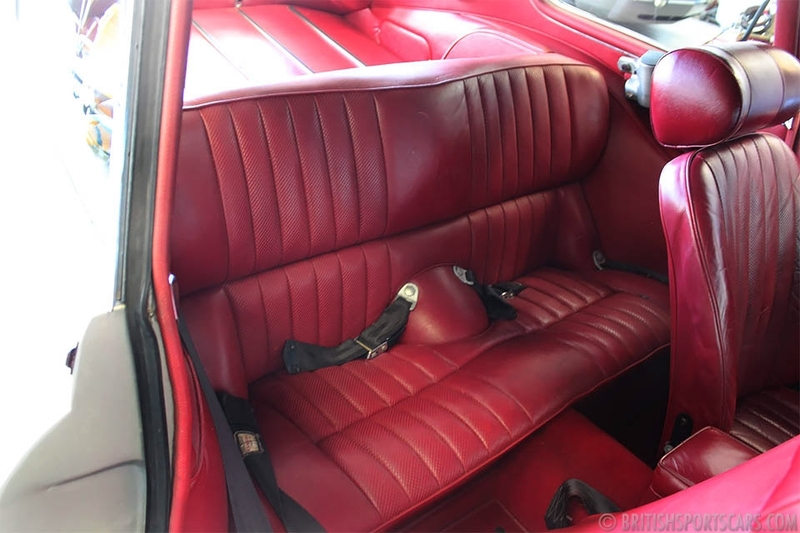 The interior is all original and looks great; it has had some leather repair to the passenger seat. You would be very hard pressed to find a nicer E-Type. Please feel free to contact us with any questions you have.